LOT HAS BEEN CLEARED!! - And is ready for your dream home!! 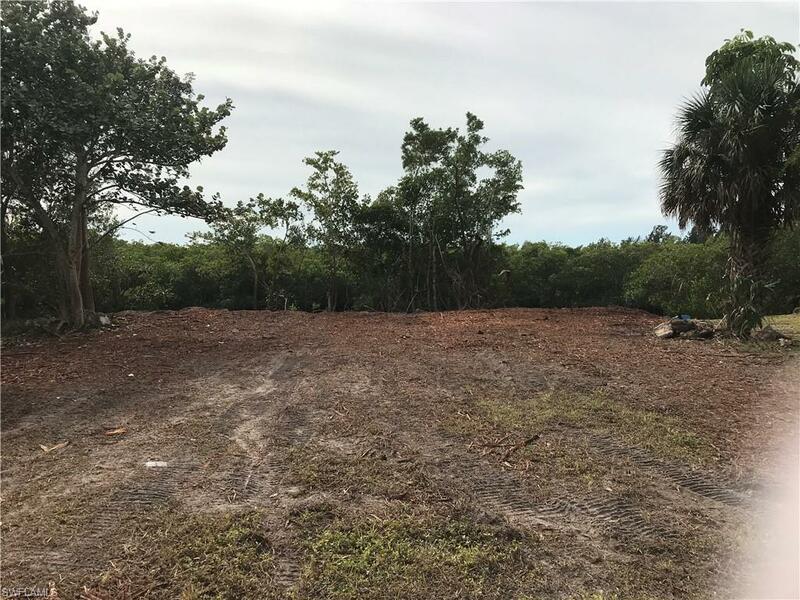 This vacant lot is located in attractive Charlotte Shores. 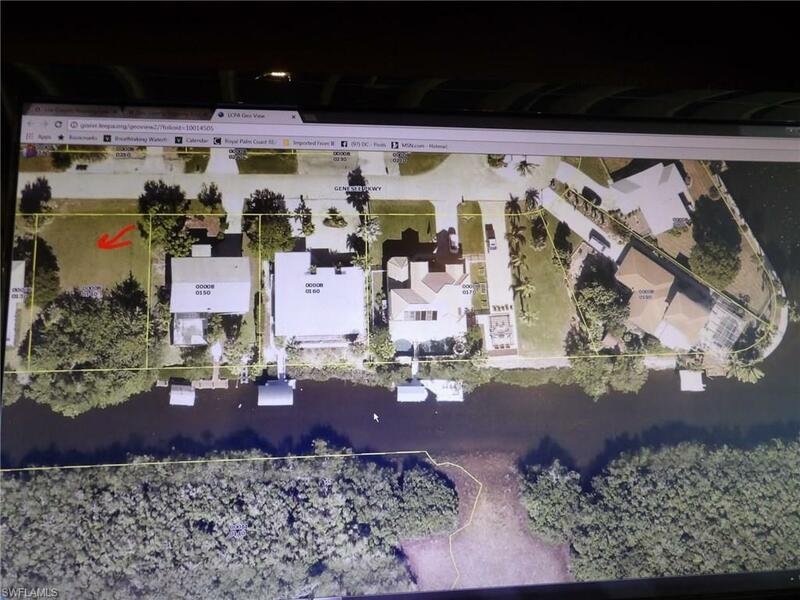 This quick access lot is only 5 properties from the mouth of the canal. 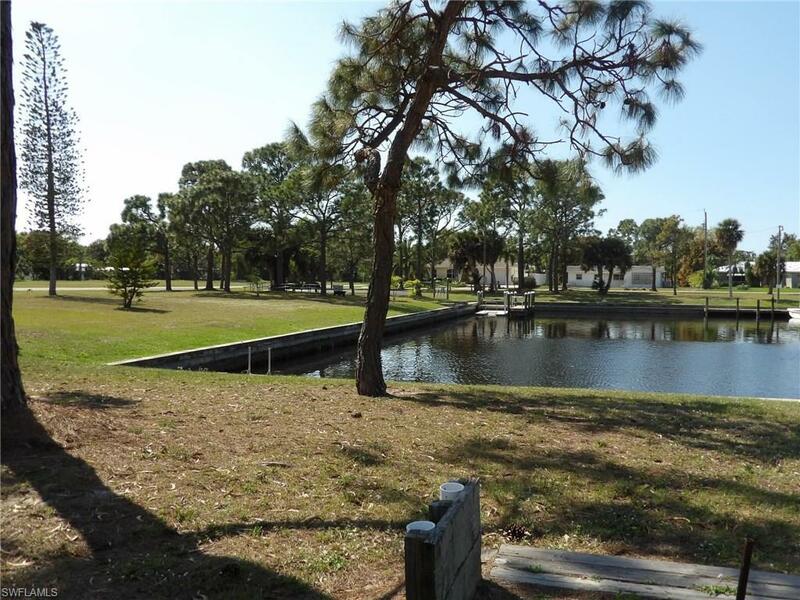 As owner of this property, you will have access to the community boat ramp, park setting and picnic area. 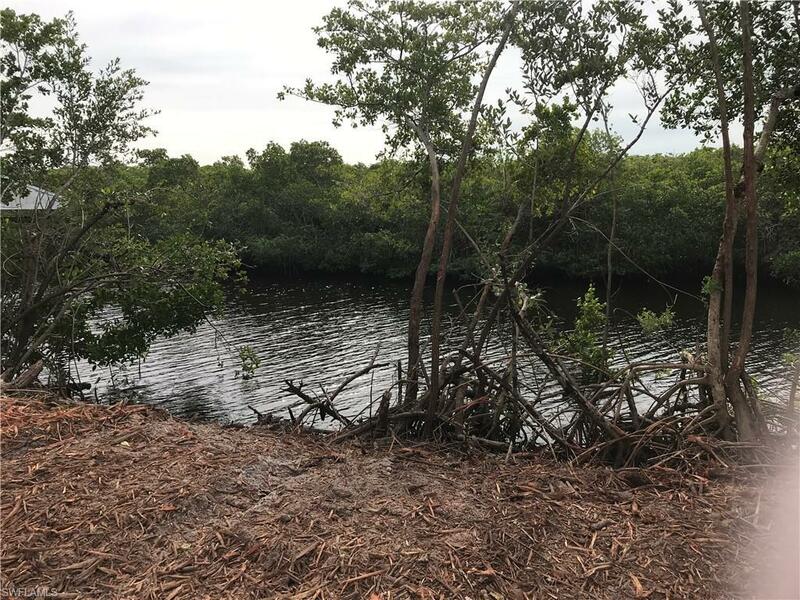 Listing courtesy of Sandy Peculis of Castaways Realty 1 Inc.